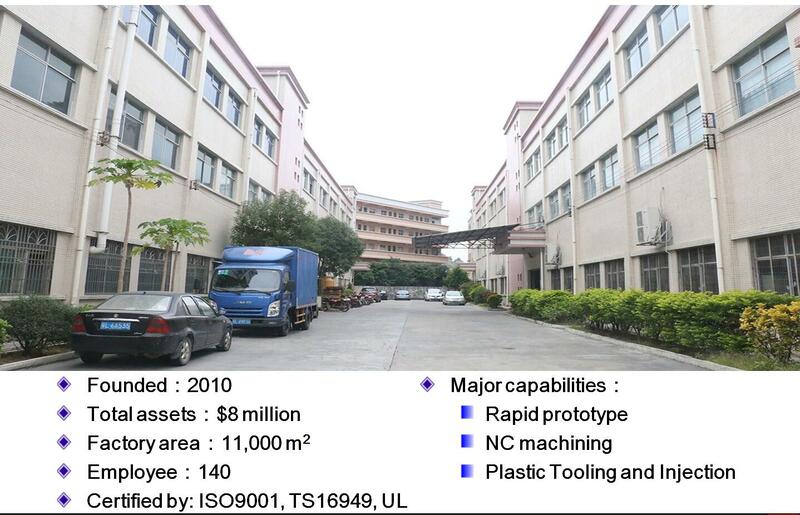 Different types of Rapid Prototyping China processes are used by the professionals to create prototypes that the manufacturers can use to analyze a product’s design before its final products. With Rapid Prototyping China, the professionals can create a prototype within few hours instead of few days. It used CAD data and 3D printing to create prototypes for a product or component. A number of rapid prototyping forms are available to choose as per your needs. Production of final product with accuracy in design, quality and performance is quite difficult for the manufacturer no matter what the product is. A manufacturer should always conduct evaluation, testing and refinement processes to check the quality and functionality of the Rapid Prototype Tooling. When it comes to research and development of a product, prototyping approach is a great technique to check whether the product is designed as error free or not. Prototypes help the manufacturers to test the product design before the final production and help the professionals to find all the possible problems caused due to the design errors. Earlier, the process of prototyping takes more time and cost to create a prototype for analyzing the design. Nut, now-a-days, in the era of Numerically Controlled (CNC) Machining, creating a prototype has become a speedy task. The forms are differentiated as per their methods that are used to make a prototype. You can reliably check the correctness and efficiency of a product’s design before large scale production. It saves wastage of manpower, materials and production cost of a manufacturer. With rapid prototyping, you can revise the design of your product as per your requirement and can find all the possible errors in the desire. The professionals in China bring creativity to the higher level with their Rapid Prototype Tooling process conducted by using CAD data. What Are Suitable Materials for Prototype? In the following four materials for prototype, only black PC can be spliced, while the other three materials cannot be spliced but manufactured in one piece instead.